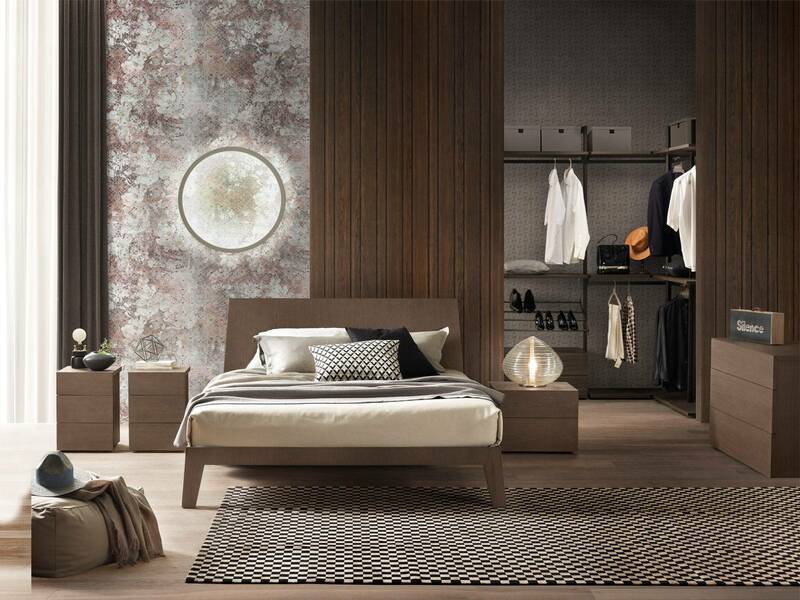 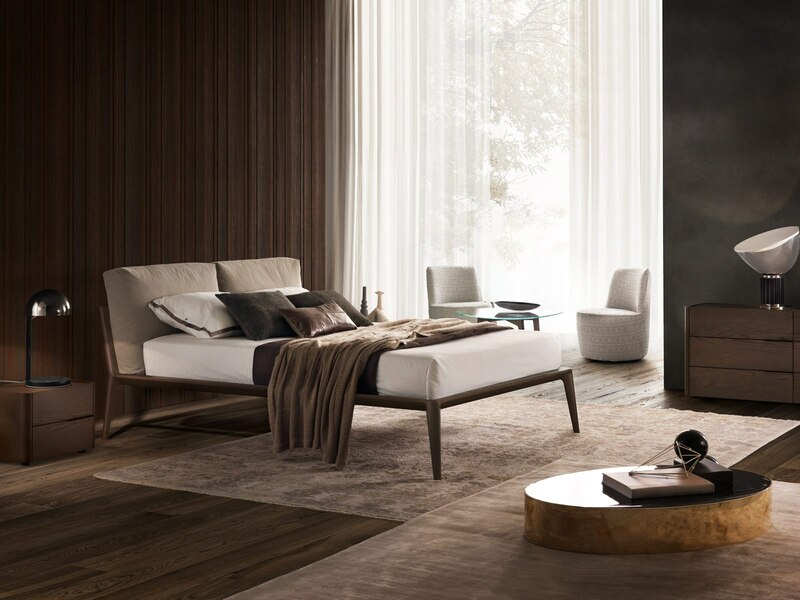 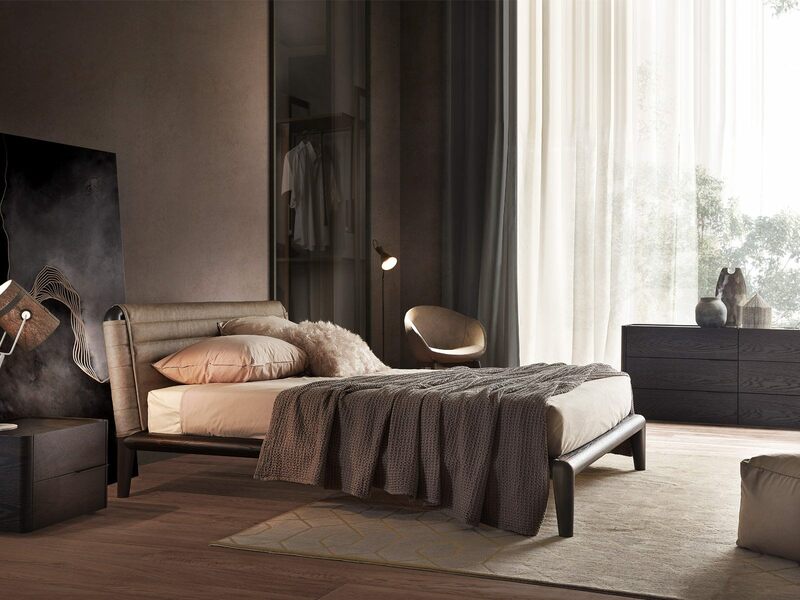 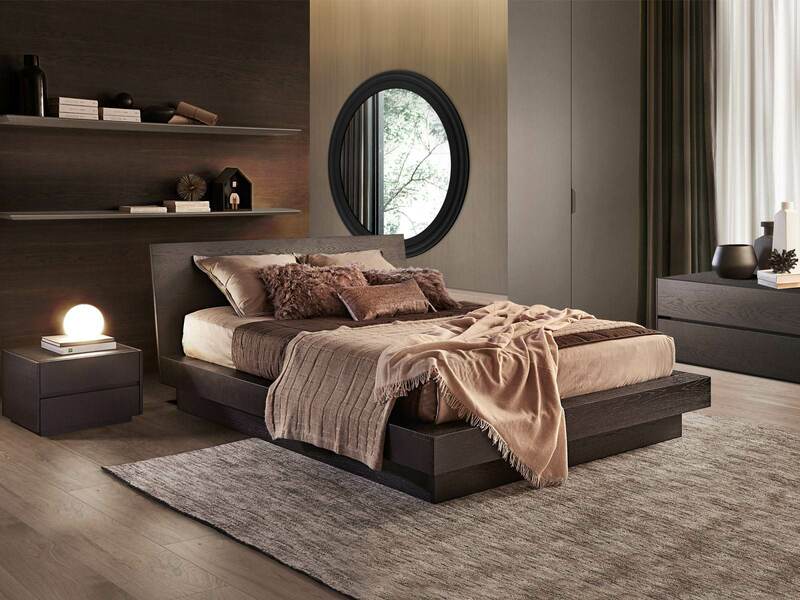 Enveloping and inviting like a warm embrace, refined like a dressmaker’s garment, Brera is a bed that strongly hints to the “great beauty” made in Italy. 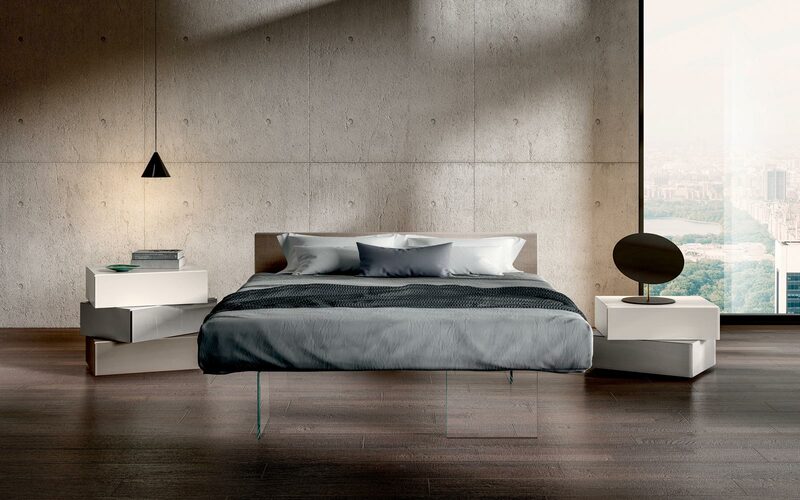 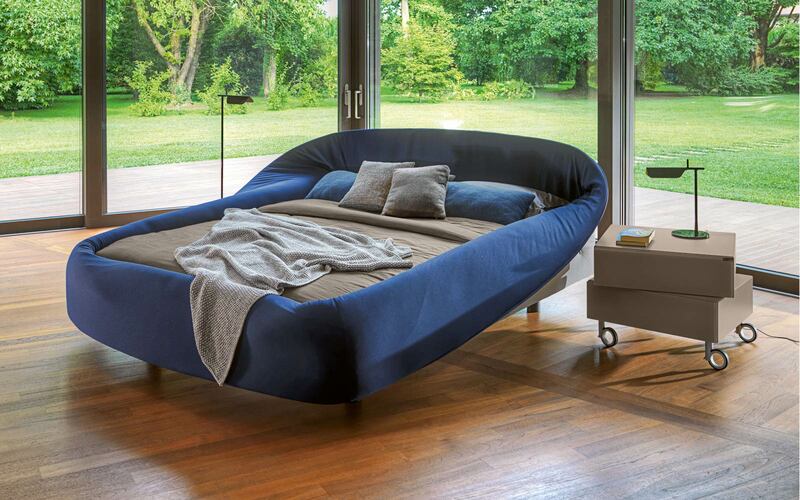 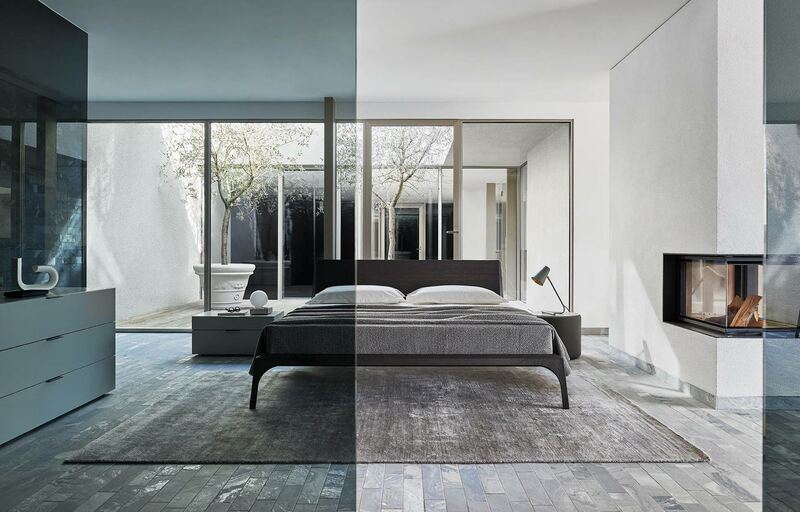 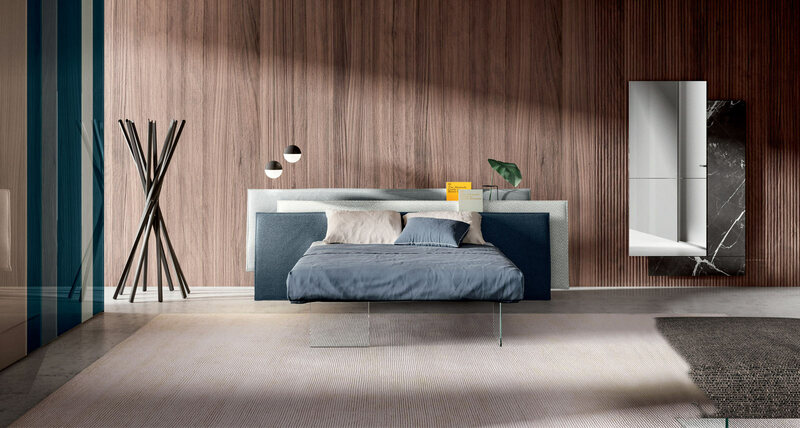 Optional dual-coloured covering fully removable, this upholstery perfectly suits contemporary and minimal design, offering a bed that has an extraordinary aesthetic impact on the onlooker. 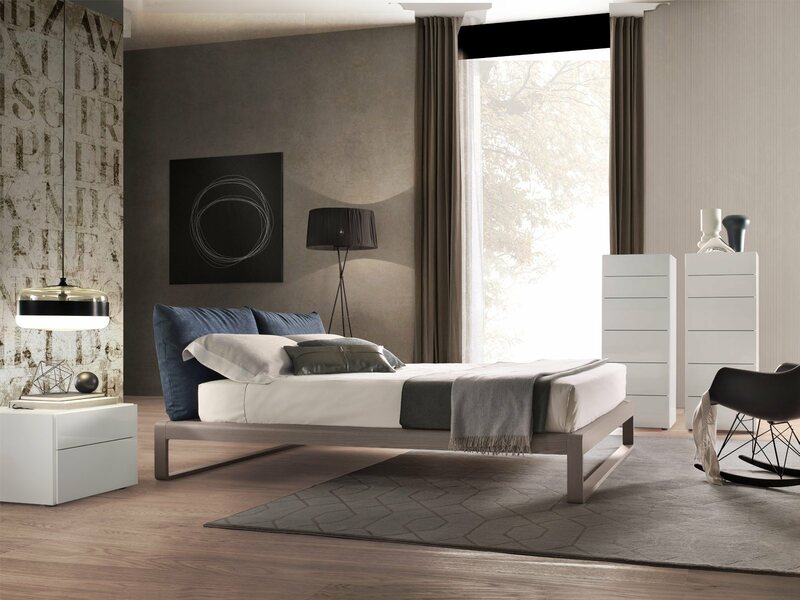 Brera is available in wide choice of leather or fabric and in the practical version with an optional storage compartment lift-up slatted base.